In 2017 five-year-old Julia traveled with her mother, Guadalupe, from Honduras to the United States. Her harrowing journey took her through Mexico in the cargo section of a tractor trailer. Then she was separated from her mother, who was held hostage by smugglers who exploited her physically and financially. At the United States border, Julia came through the processing center as an unaccompanied minor after being separated from her stepdad who was deported. Gena Thomas tells the story of how Julia came to the United States, what she experienced in the system, and what it took to reunite her with her family. A Spanish-speaking former missionary, Gena became Julia's foster mother and witnessed firsthand the ways migrant children experience trauma. Weaving together the stories of birth mother and foster mother, this book shows the human face of the immigrant and refugee, the challenges of the immigration and foster care systems, and the tenacious power of motherly love. "Today's faith-based communities are being called to help God's children. Gena Thomas's story of how she answered this call is both powerful and inspirational. At the same time, she sheds light and brings awareness to the realities of how children continue to suffer around the globe and how we can all help even the least of these, God's children in need. Separated by the Border is a book that will empower and inspire the reader." 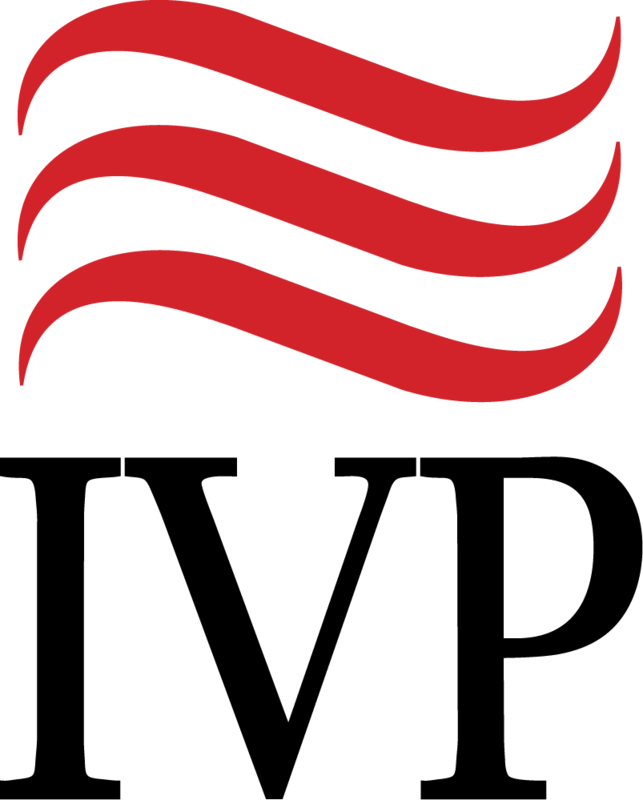 "God commands his people to care for those vulnerable to injustice—particularly, immigrants and children. Gena Thomas and her family faithfully responded to these biblical injunctions by welcoming a five-year-old foster girl from Honduras into their home. 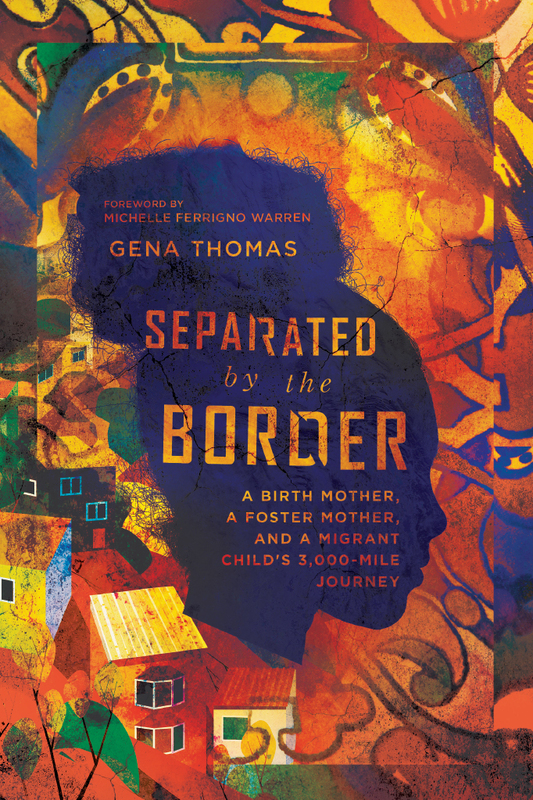 In Separated by the Border, Gena weaves together her own story with the story of this precious girl and the brave mother from whom she was separated in the course of a perilous journey to the United States. In the process, she puts human faces on the complex but often politicized issues of immigration, asylum seekers, and foster care. Separated by the Border is a gripping, gracefully written story that the American church needs to hear." "In one powerful book Gena Thomas shares the trauma, hope, and love that is the migration of men, women, and children in today's world. Wrapped around her own experience as a foster parent, Thomas helps us understand why one flees their home country, even though they want to return. It is truly a remarkable book." "Gena's story, Julia's story, and Lupe's story have been stewarded in a beautifully delicate yet prophetic calling out in this book's telling. . . . This book is one of the most compelling and practical ways to say yes to those who need it most." Gena Thomas is the instructional design specialist on staff with the Chalmers Center in Lookout Mountain, Georgia, working to alleviate poverty by equipping churches to empower the poor. 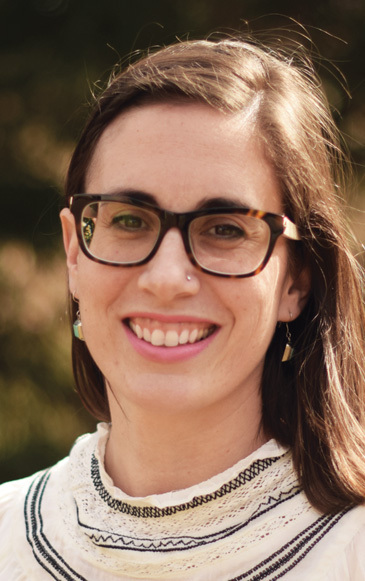 She served as a missionary in northern Mexico for four years, holds a master's degree in international development, and is the author of A Smoldering Wick: Igniting Missions Work with Sustainable Practices. She lives in Chattanooga, Tennessee, with her husband, Andrew, and their two children.